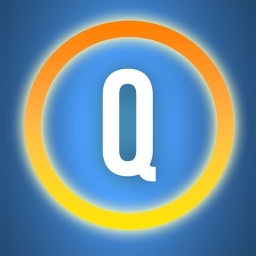 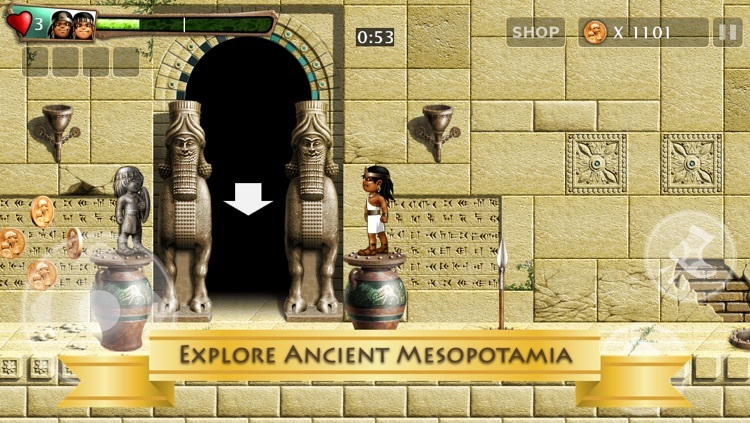 Solve challenging puzzles in ancient Mesopotamia. 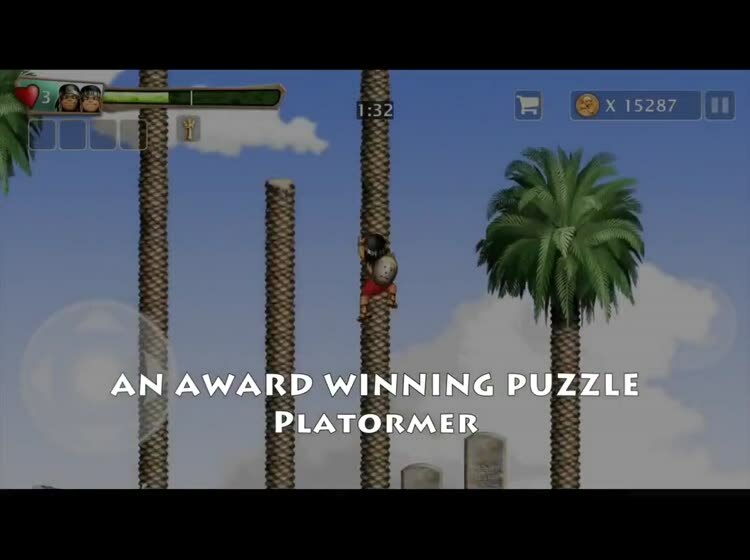 A critically acclaimed remake of the original Commodore Amiga game that was developed in Iraq in the 90s. 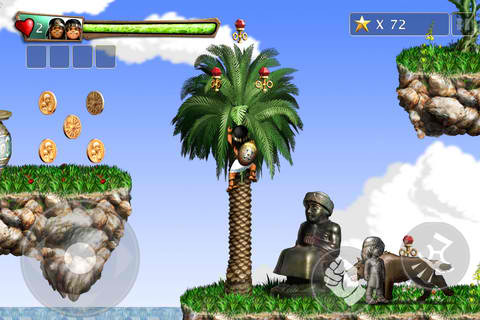 Over 2 MILLION mobile downloads! 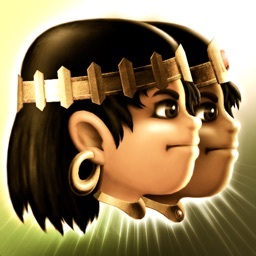 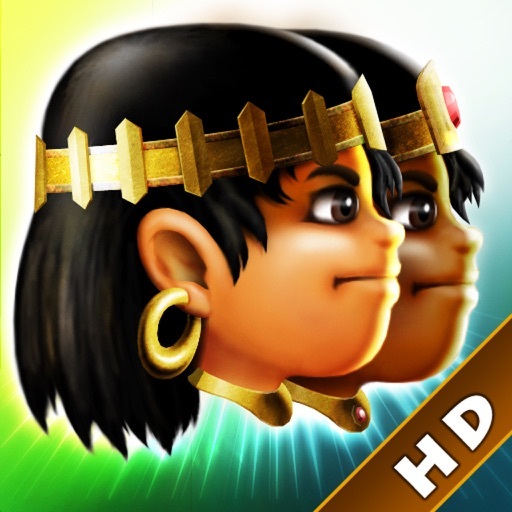 Babylonian Twins is a classic retro puzzle platform game that takes you to 576 BC in ancient Mesopotamia. 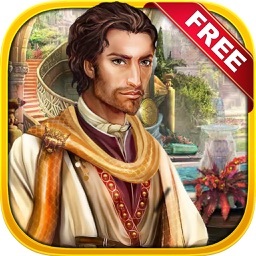 With a beautifully reconstructed historic environments, original Middle Eastern music and innovative two-character control, you will enjoy days and weeks of exploration and mind-twisting puzzles. 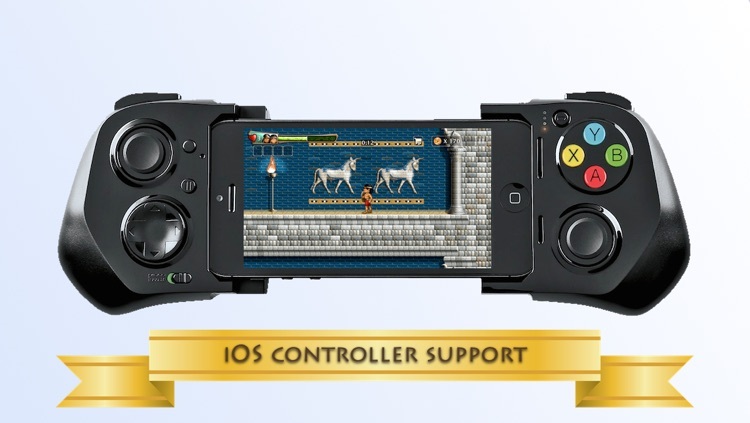 Your take control of the twin princes of Babylon in their quest to restore peace in the city. 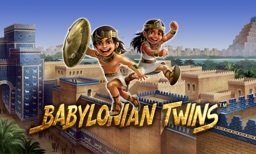 Follow us on Twitter http://twitter.com/babyloniantwins & Facebook: http://facebook.com/babyloniantwins for tips, support and special offers. 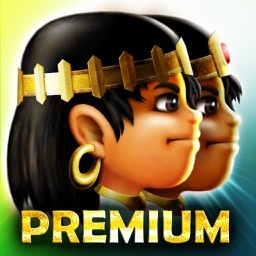 Cosmos succumbed to the freemium model after having rebranded Babylonian Twins exclusively as premium. 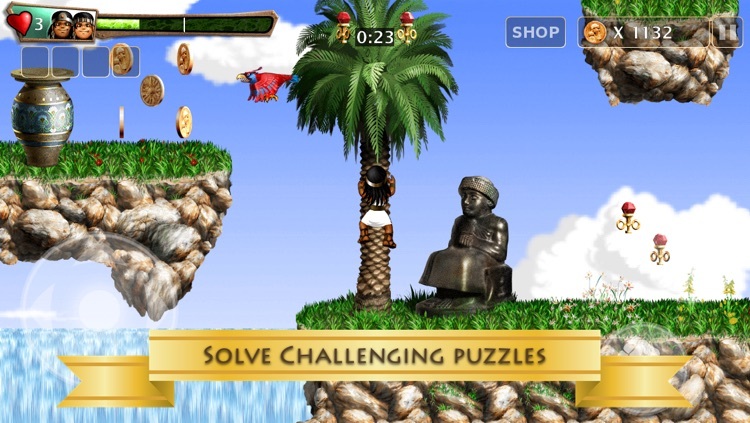 Today's AGF list includes a meme creator, a platform game, and a word game.